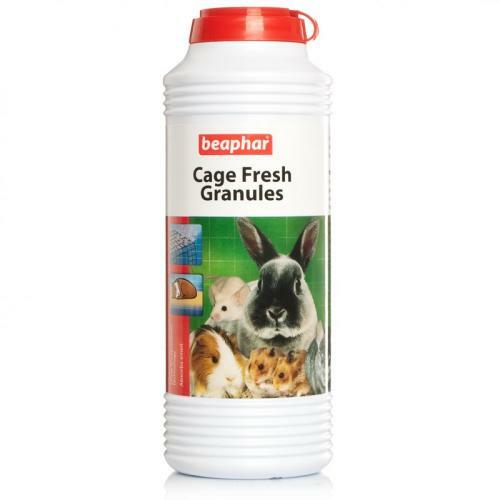 Cage Fesh freshen cages and hutches quickly and simply. 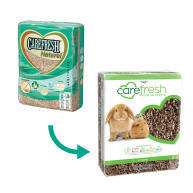 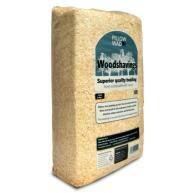 Cage Fresh Granules contain friendly microbes that neutralise the odours in urine that cause that those characteristically unpleasant hutch and cage smells. 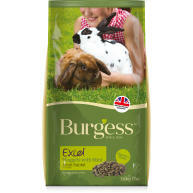 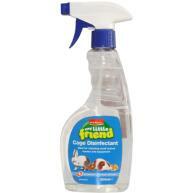 For best results, simply sprinkle under the bedding in a freshly cleaned hutch or cage.